This home is truly an Unbelievable Experience!! 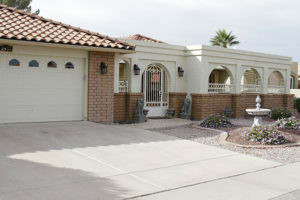 It is a two level townhome located in central Scottsdale. PLEASE wear tennis shoes; as the floor is uneven and there are stairs, step ups and step downs. All Watches, Jewelry, & Guns are REMOVED from the sale daily and there is a Home Alarm. The Car that is Available for Sale has a Clean Notarized Title. It is a 2003 Lincoln Town Car Signature 4 Door. -SOLD. CASH ONLY FOR GUNS, WATCHES & JEWELRY OVER $100. Let me start the conversation with more that 70+ High End Unique Watches. We have Hamilton, Swiss Legend, Oceanaut Aviadar, Renato Collezioni T-Rex, Stuhrling Original, Invicta, Croton Tungsten and Chronograph, Jacque Lemans, Stauer, Seiko and Nautica. We also have a couple of 14K Gold Bracelets, a 2 1/2 Dollar 1910 Gold Indian Ring, a 14K Gold Necklace, and an Abraham Lincoln One Ounce Pure Silver Bar. We have Many Hunting Knives as well; including a Swiss Army Knife, Several Chipaway Knives and Several Frost Knives. 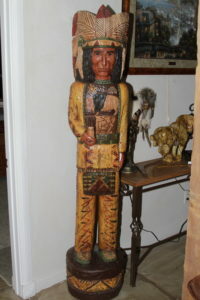 We even have a 6ft tall F. Gallagher Cigar Indian and a Genuine Bow with Authentic Arrows. 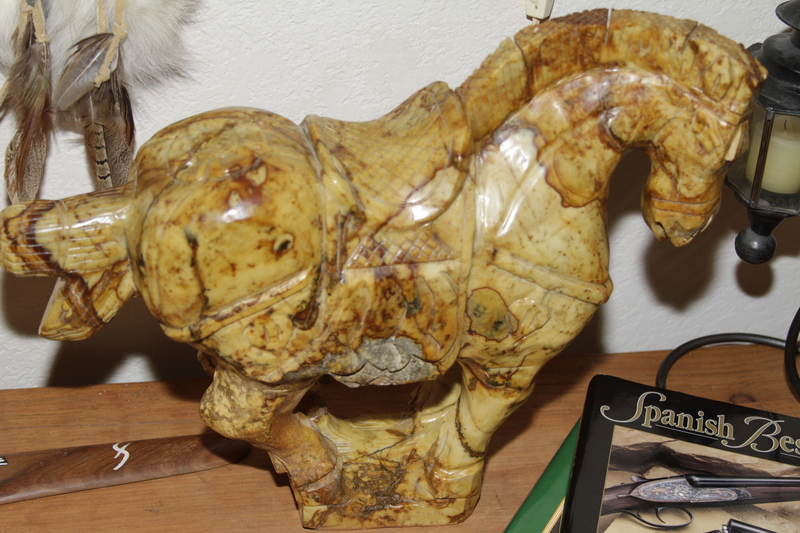 There are Unique and Beautiful Bronzes accented with Copper; such as a Bison, an Eagle, and even a Porcelain Giuseppe Armani Signed Peacock on a Wood Base, Signed and Numbered 200/5000. Then there are the Cameras and Accessories. We have a Konica Minolta A200 with Accessories and Hard Case, an Olympus OM10 35mm with a 50mm Lens, a Vintage Fujica 35-ML Camera, a Nikon N80 Body Only, a Nikon F100 w/224 120mm Nikor Lens, a Tamron 70-300 1 4-5.6 Lens, a Heliopan Slim Circular Polarizer-72mm, a Bronica Camera with a 75mm Lens and Hard Case and so much more. We also have Electronics including 2 sets of Bose Model 141 Speakers, B & W DM602 Speakers, a Proton 320 Radio, a Sony VRD-MC6 Multifunction DVD Recorder, Sennheiser Wireless Headphones, Sony MDR-V6 Dynamic Stereo Headphones, a Bose Acoustimass 5 Series 2 Surround Sound System, an RCA 5 Disc Carousel Changer Stand Alone CD Player-RP8065A, a Samsung DVD-VR 357 DVD Recorder with VHS, a 60″ Samsung Plasma TV-Model TC-P60S60 HDTV Smart TV, a Tivoli Audio Henry Kloss Model One Radio, 3 Apple Wireless Keyboards, a Vintage Apple IBook G4 Laptop Computer, and so much more. 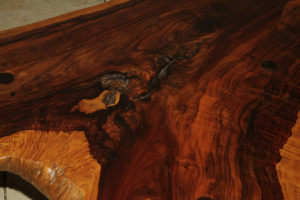 There are Several Beautiful and Unique Humidors and Cigar Boxes, Decorative Wood Duck Decoys, Outstanding Signed Artwork from Carol Kaye and Critchley, Thomas Kinkaide, Ivan Jesse Curtis, and more. 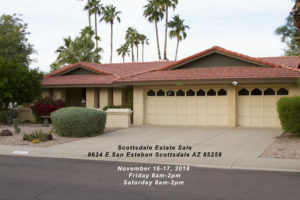 We have Several Gorgeous Tiffany Style Table and Floor Lamps, Several Frank Lloyd Wright Inspired Table and Floor Lamps, Leather Couches, an Emerald Granite Topped Mahogany Buffett Table, Vintage Antiques and even a Henry Link Mandarin Asian Inspired Dresser. There are Several Stained Glass Window Hangings, Art Deco Stained Glass Tiffany Inspired Table Lamps, Unique and Beautiful Vases, Cowhide and Leather Furniture and Throw Pillows, Mission Style Restoration Hardware Chairs, Desks, and Nightstands, Wrought Iron Bed Frames in King and Queen, and even an Emerald Green Henredon Gentleman’s Chair. There is an Olhausen Claw Foot Pool Table with Balls and Pool Cues, Galileo FS95DX Telescope with Case and Tripod, Galileo C-103060 Binoculars, and even a Vintage Brass Foam Fire Canister Table Lamp. The Brand New never worn Clothes, Shoes and Boots are High End and Outstanding. Some of the highlights include New 1883 by Lucchese Brown Leather Cowboy Boots, Several Brown, Tan, and Black Leather and Suede Coats from Ralph Lauren, Murano, Alan Flusser, Collezioni, Michael Kors, Nautica, Invicta, Roundtree & York, Madison Creek and Willis & Geiger. We have literally hundreds of Ralph Lauren, Tommy Hilfiger, Nautica, and Cremieux Oxfords, at least 35 High End Blazers and Sports Coats, and even Hawaiian Shirts. We have Brand New Tools, a Fort Knox Gun Safe, Patio Furniture, Outdoor Copper Fountains and Planters, an Evaporative Cooler; new in the box, a Chest Freezer, and so much more than you can realize. We are still going through the garage so please have patience. We will add additional items as we find them. This is a Very Unique and Unbelievable Sale!! There are Literally Treasures Everywhere you look. But PLEASE wear Tennis Shoes as the inside floor is Flagstone and Quite Uneven and there are Flagstone Stairs to the Loft as well. This sale is Packed!! You must watch your step and be cautious and considerate of others. Although the home is 1800 sq. ft, there is limited room. Please know that we will do the best we can to accommodate entry into the home but you may have to wait a bit. Thanks so much for your understanding. If you have any questions or concerns, please don’t hesitate to text us at (480)276-8045. Thanks again! !